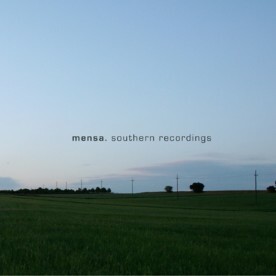 “Southern Recordings“ is the counterpart to Mensa’s earlier work “Nordic Recordings“. Mensa works again with subtle sound-structures, but this time the sound seems to be a bit warmer, and sometimes rougher, covered with a thin layer of dust. The soft delay flickers like the hot summer sun in the noon. 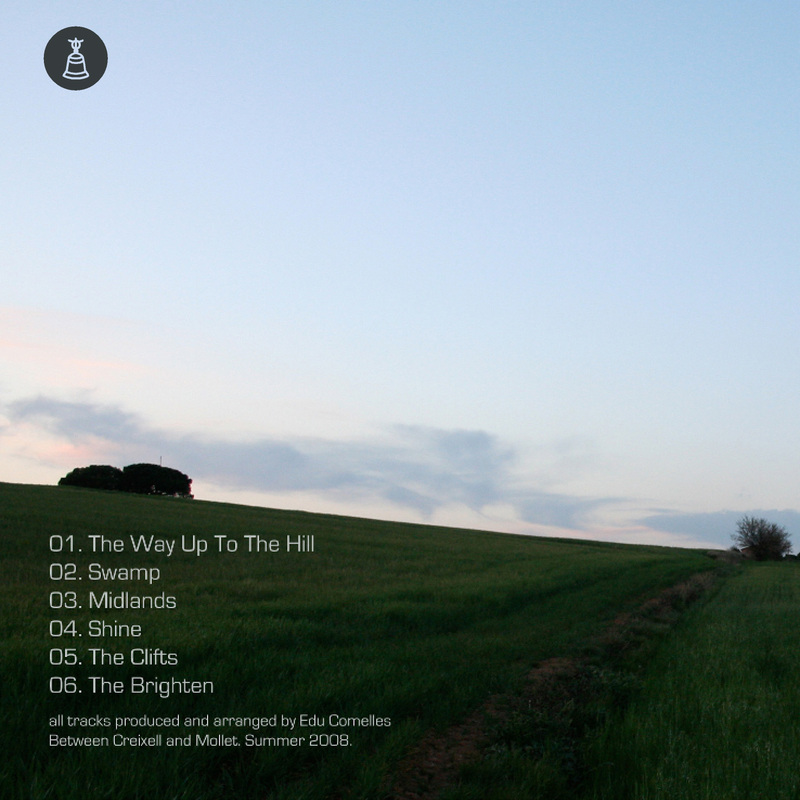 Little sound-glitches are flying around like grasshoppers and some soundscapes are reflecting like the surface of a cold lake. As all of Edu’s work, the sounds are produced to be listened outside, in public spaces or natural enviroments.